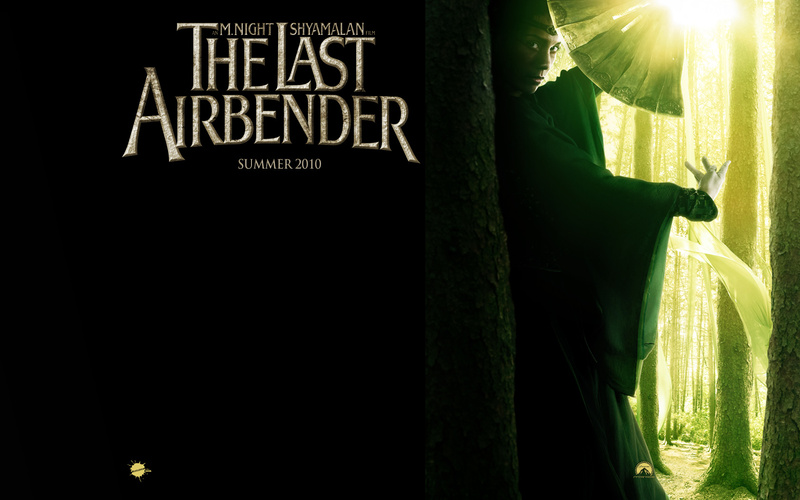 The official website of The Last Airbender was updated today with a new layout, new wallpapers, new IM icons, and more. 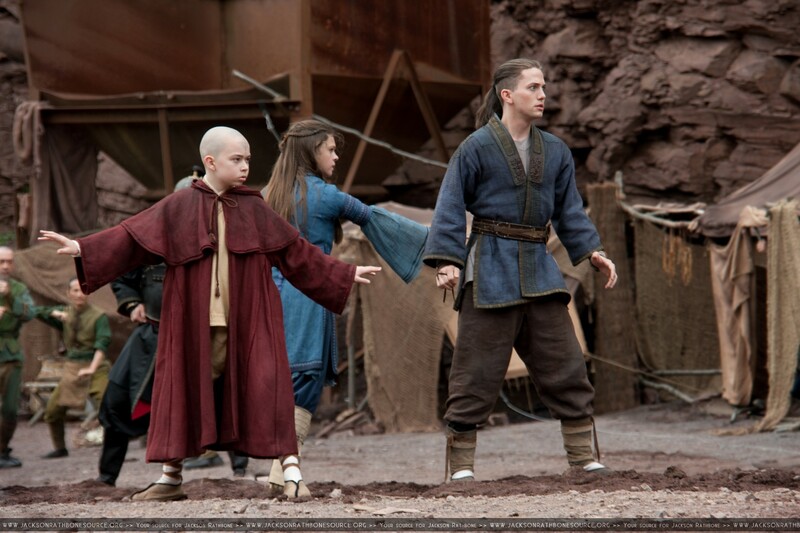 Of particular interest are the new images of Suki, Sokka and Katara! Thanks to reader jxiang for the heads up. 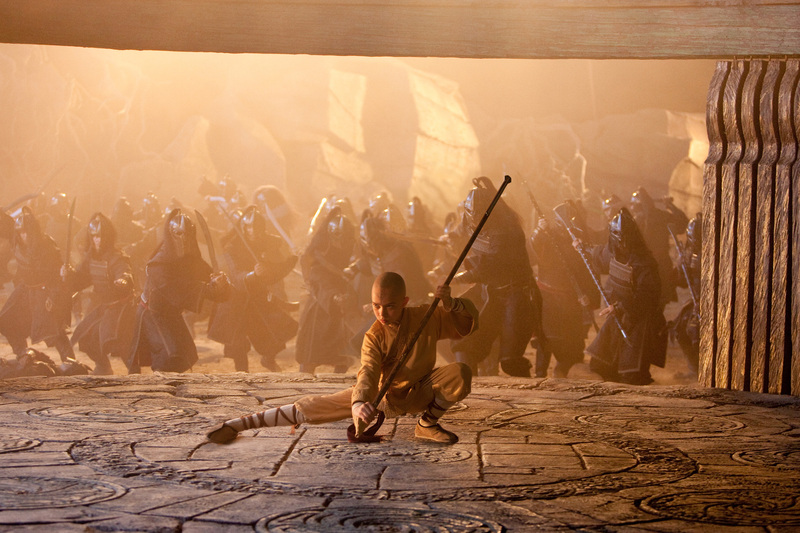 A brilliant new photo featuring Noah Ringer as Aang surrounded by dozens of Fire Nation soldiers was recently revealed on MoviePictureDB.com. 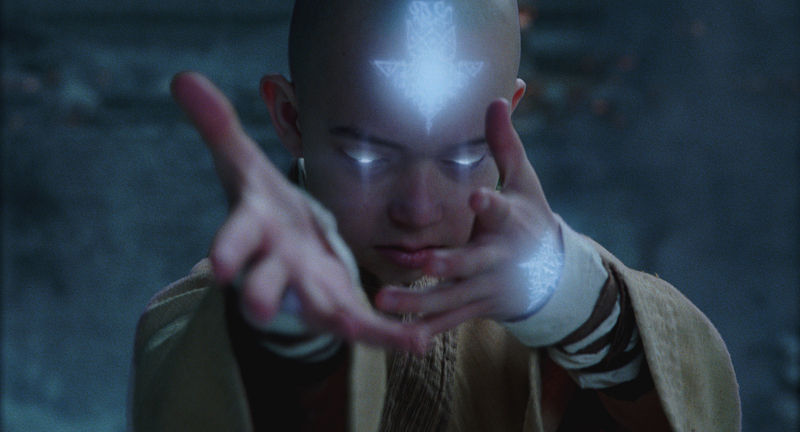 Via Examiner.com, a new promotional image has surfaced, featuring our first glimpse at Katara waterbending. Thanks to kek for bringing it to our attention. 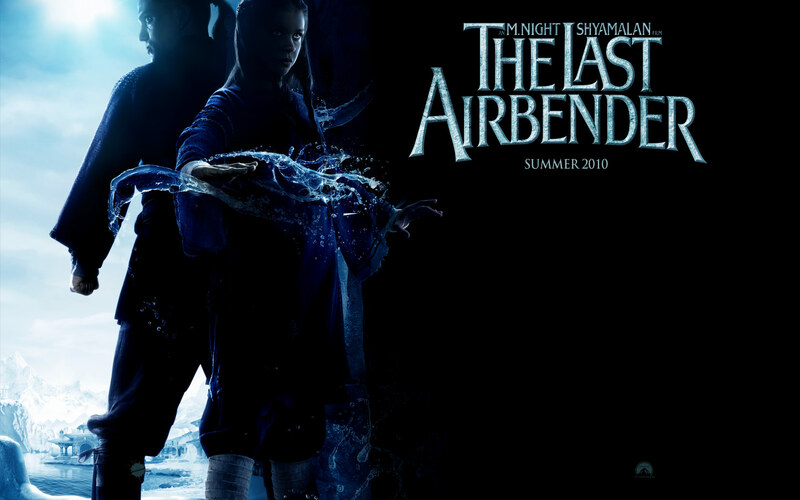 The image has been removed at the request of Paramount Pictures. 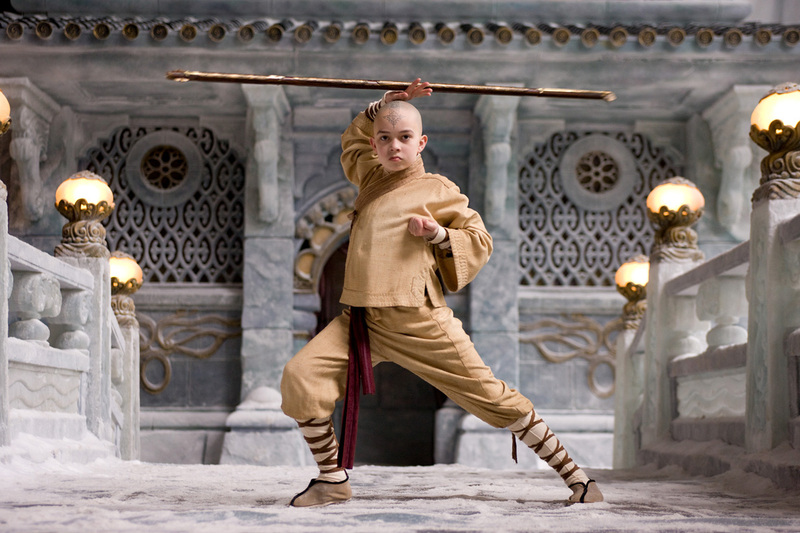 Headshots of Katara and Sokka have shown up online at Der Herr der Elemente, an Avatar fansite, along with two new headshots of Aang and Zuko. 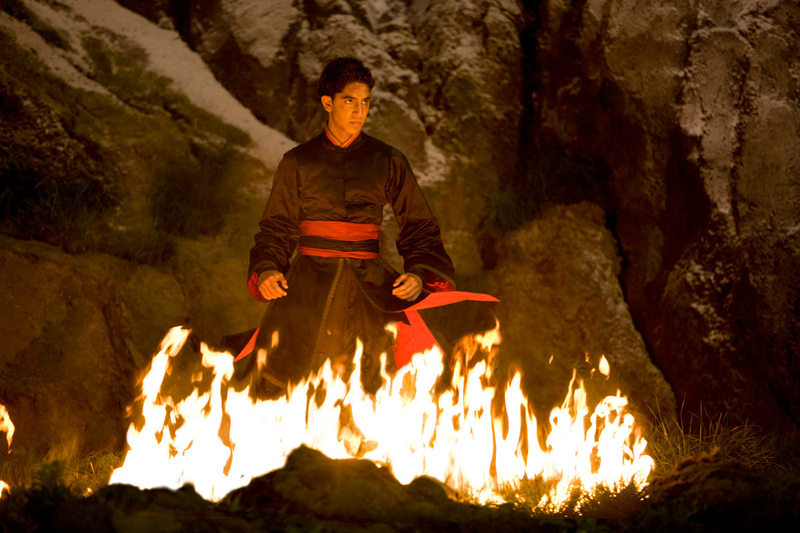 The images have been removed at the request of Paramount Pictures. The awesome folks over at Paramount Pictures’ Marketing Department were kind enough to send over these gorgeous high resolution versions of the previously released photos. 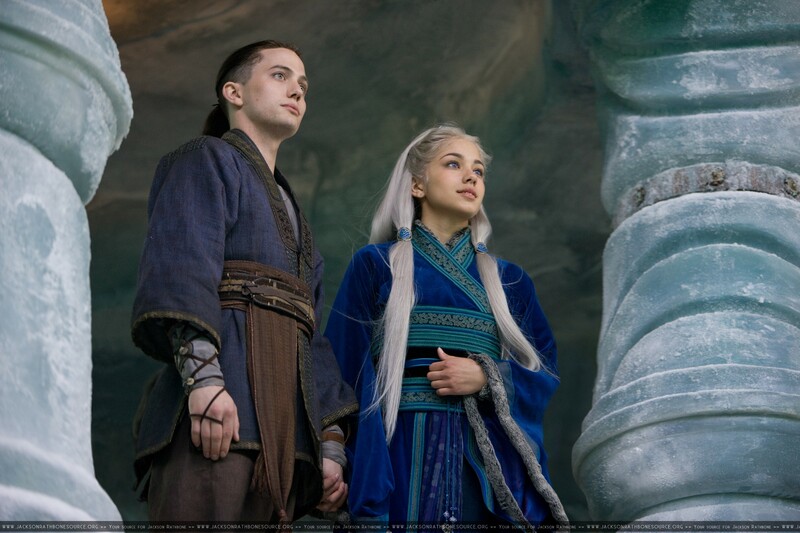 We’re only thirty four days out from the release of Transformers: Revenge of the Fallen, and the release of the teaser trailer for The Last Airbender! The anticipation is really starting to…heat up! Get it? 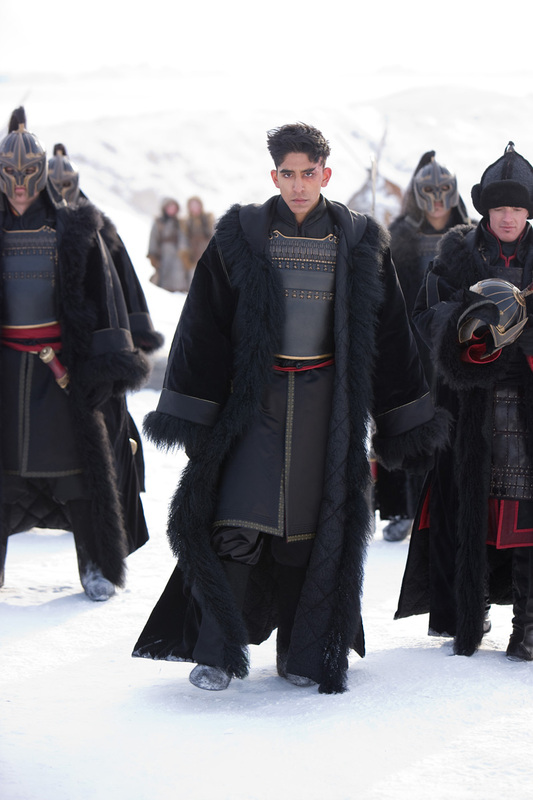 And a full view of Fire Nation armor has made it’s way on to the web. Paramount has sent us a high resolution version of the photo. You can find it here. 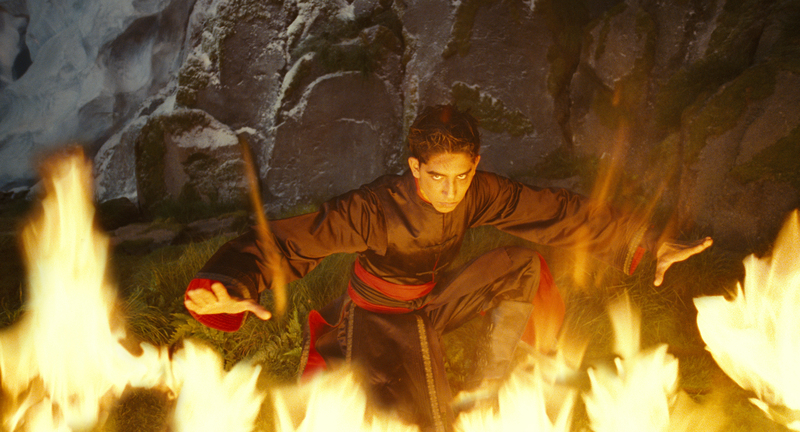 We now have a larger picture of Dev Patel as Prince Zuko, and a wider shot of Noah Ringer as Avatar Aang courtesy of Yahoo! Movies. Click the images to enlarge. You are currently browsing the archives for the Promotional Stills category.